Lavender, Lavandula angustifolia – Beneficial in helping with insomnia, alopecia, stress and easing pain. May lift mood. Used in massage and chiropractic manipulation. Lavender oil is extracted mostly from the flowers of the lavender plant, primarily through steam distillation. The flowers of lavender are fragrant in nature and have been used for making potpourri for centuries, in addition to its cleansing and healing properties. Ancient Egyptians used lavender as a perfume in the mummification process and Romans used it for its scent, as well as purifying their baths. Some health benefits of lavender essential oil include its ability to help eliminate nervous tension, aid in pain relief, disinfect the scalp and skin, enhance blood circulation, and help treat respiratory problems. Lavender is best known for its calming effect. It is frequently used in massage oils. Not only does it smell good, but there is a scientific reason behind why it helps us to relax. Studies have found that the scent of lavender increases alpha waves in the part of the brain that’s responsible for relaxation. 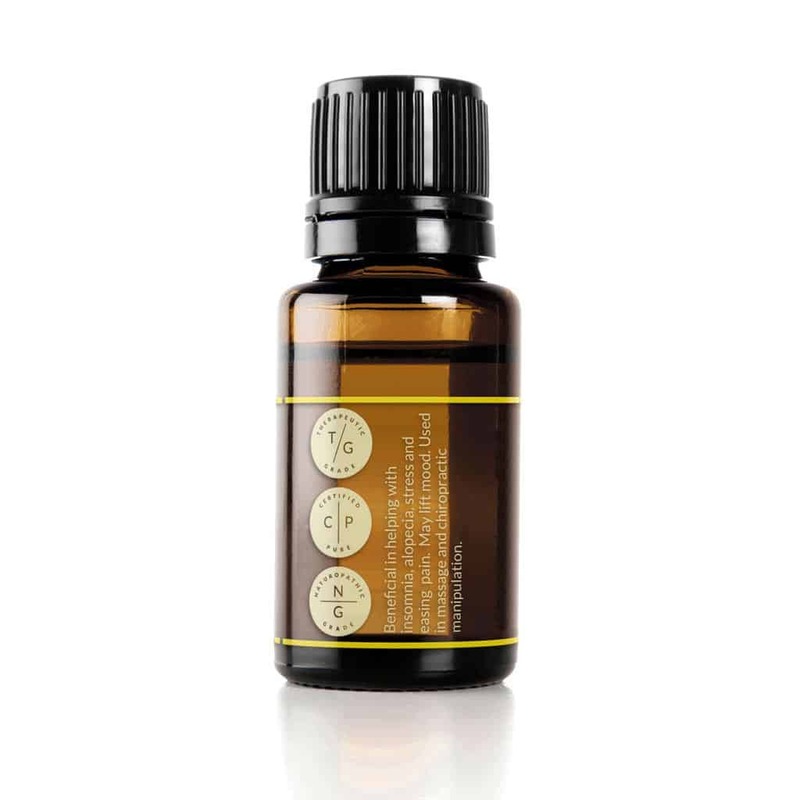 There has also been research involving the inhalation of the essential oil that has shown it can reduce both stress and anxiety. An interesting note about lavender is that its smell is repulsive to many types of bugs including mosquitoes, midges, and moths. Applying some lavender oil on your skin can prevent these bugs from biting. 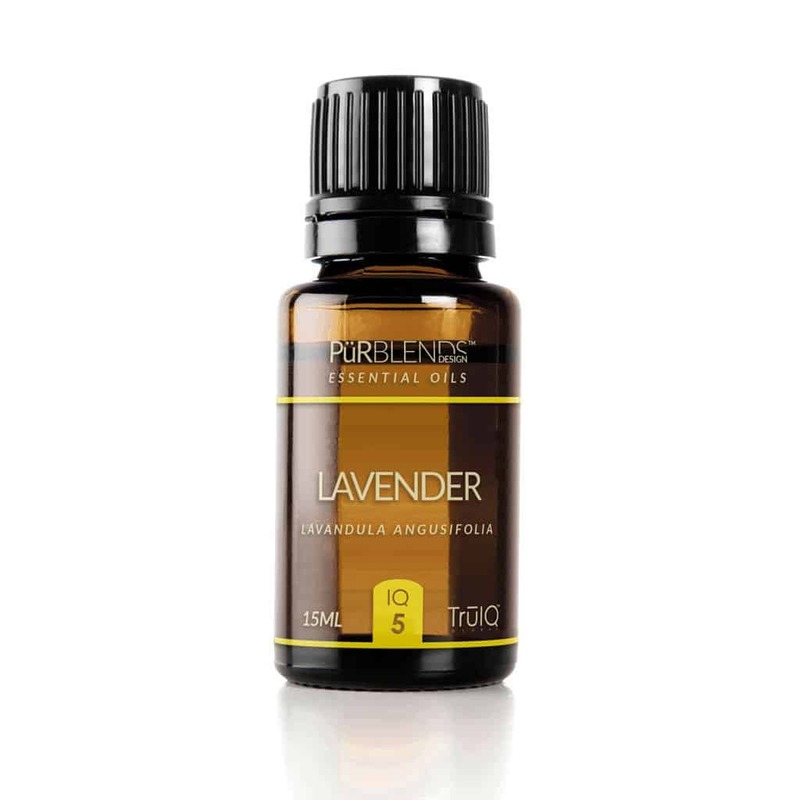 If you do happen to be bitten, lavender essential oil has anti-inflammatory qualities that will reduce the irritation and the pain associated with bug bites. Lavender oil blends well with Cedarwood, Pine, Sage, Geranium, and Nutmeg.